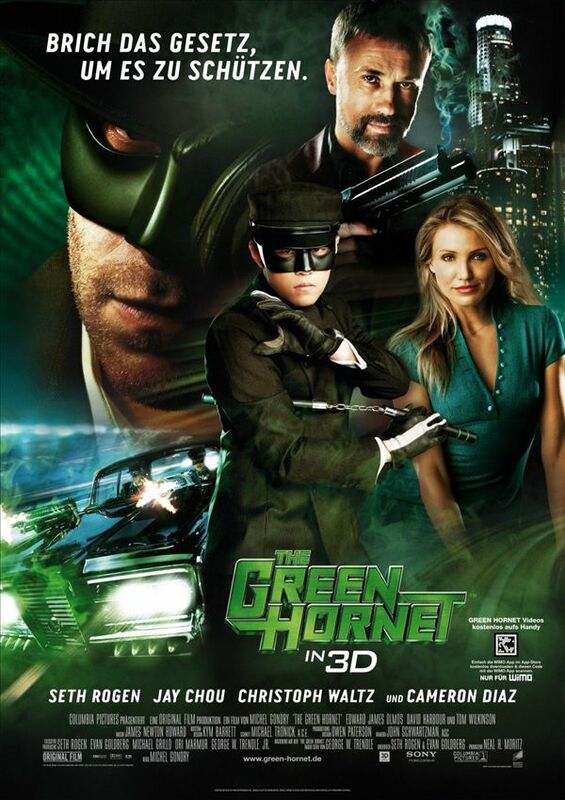 i just get my first hand to watch The Green Hornet in 2D version. 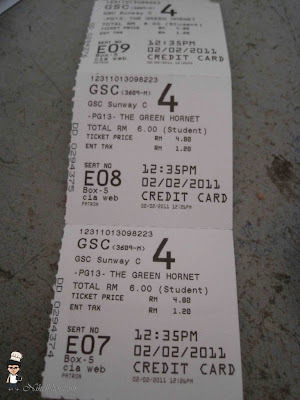 From my point of view is this movie play a lot of effect, but in nice cool way. I like this extraordinary. 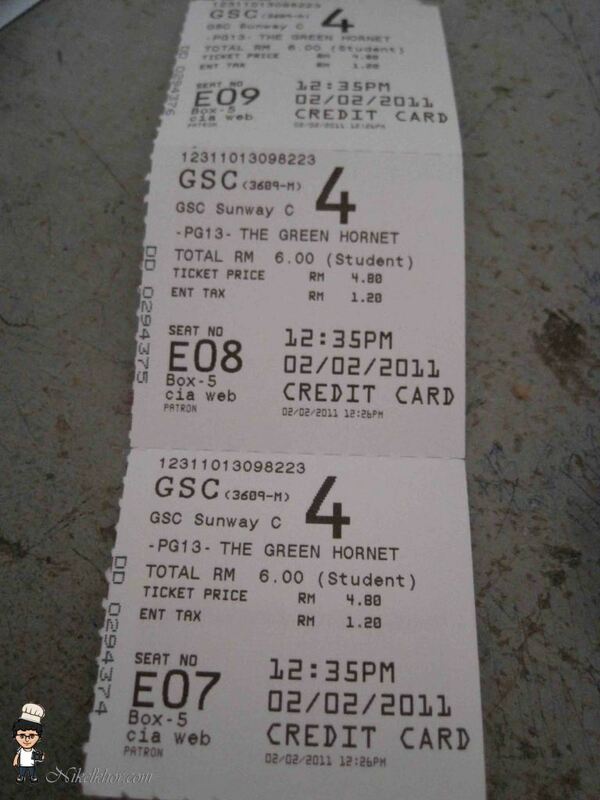 By the way, on the other view the movie is another movie. It does not bring out the exact story of green hornet on how powerful of his.